When it comes to roofing companies, Bothell homeowners and businesses alike have relied on the expertise of Emerald State's Bothell roofers to get the job done right! 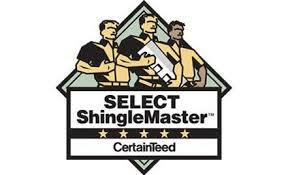 The Emerald States Expert Bothell Roofers are certified roofing professionals. 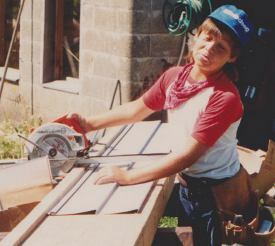 With over 20 years of combined experience in the roofing industry, roofing is in our blood. 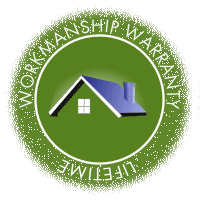 Whether installing a new roof or repairing an older one, the exceptional quality of our materials, workmanship, and customer service is unparalleled by any other roofing company. In the entire Pacific Northwest, and especially the Puget Sound region, Mother Nature can pose particular challenges for roofers. Bothell's weather can be rough on your roof and environmental factors, such as snow, rain and humidity can wreak havoc on the entire structure. For instance, excessive rain and moisture can seep into the shingles and cause problems with mold and mildew. Over time, this can destroy the integrity of your roof. It takes particular expertise to know how to handle the problems caused by the unique climate in this area. 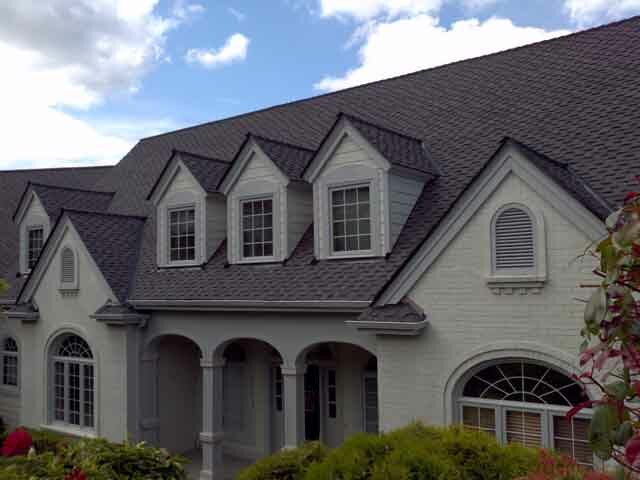 As one of the locally owned and operated Bothell roofing companies, Emerald State has the knowledge and experience needed to ensure that your roof can stand up to this area's particular weather challenges. For instance, at Emerald State, we know that the style of your roof, i.e. how it is designed, can have a big impact on how well it holds up to harsh weather. That's why we pay particular attention to the specific slope and pitch of your roof. Most roofs in this area fair well with either a Gable or Hipped design. A Gable roof has an upside-down \"V\" shape with two surfaces pitched at the same angle, which come together at a pinnacle. The particular slope of the Gable is crucial to prevent moisture build-up and to force snow, ice, rain, etc. to run off safely and efficiently. A Hipped roof is similar to a Gable, except it has four sides, not two. The pitch of the roof also helps keep debris accumulation at a minimum. A build-up of debris such as leaves, branches, and other foliage can also create problems that lead to roof damage. The slope and pitch of the roof can also vary depending upon the type of materials used for the shingles. For instance, a sharper slope may be more desirable for a roof built with asphalt or wood shingles as opposed to metal shingles. This is because asphalt and wood tend to be more porous and more susceptible to water damage. It takes training and experience to understand and implement important aspects such as slope and pitch in order to properly install or repair a roof. You want to work with Bothell roofers that pays attention to details and is set apart from other area roofers. Area residents can count on Emerald State to plan every roofing job carefully, focusing on the details to make sure their roof is built to withstand whatever Mother Nature dishes out. In addition to being Bothell roofers, we also perform a variety of other exterior maintenance services, such as Bothell window replacement and siding replacement, painting, and gutter repair. Why not give us a call today to find out what we can do for you? Our courteous and knowledgeable staff will be more than happy to answer any questions you have! 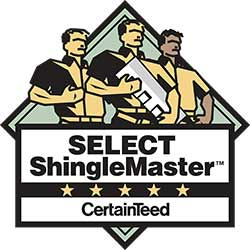 Roofing underlayment is a layer of protective material underneath your Bothell home's shingles. While not required by Certainteed and GAF, this layer can provide an important barrier to prevent moisture from entering the roof's structure and damaging the wood. Underlayment could be very beneficial to the prolonged life of a new roof and should be discussed with your roofers. 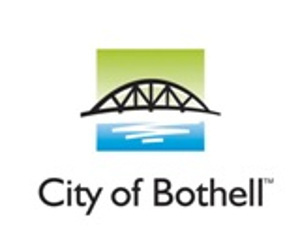 Bothell is located in a particularly wet climate, which means underlayment is commonly found in the area. 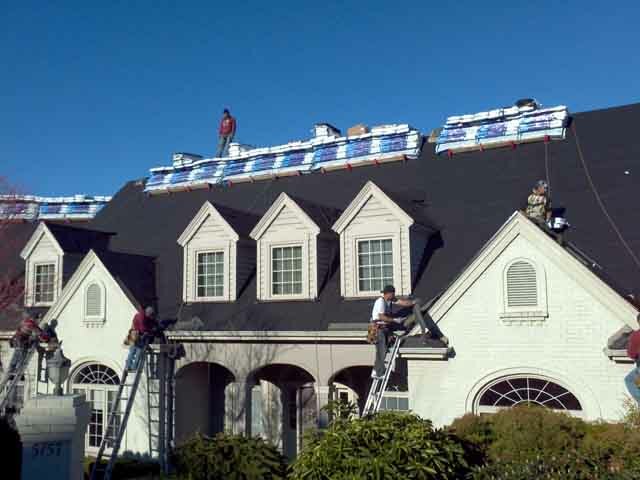 Most roofing underlayment is called roofing felt or builders felt. Felt comes in a variety of weights and materials. Make sure to select felt that is the right quality for you. To decide, rely on your roofers. 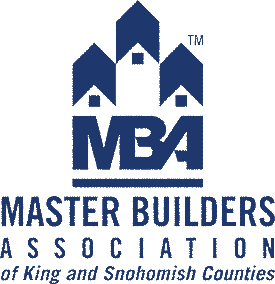 Bothell homes can be roofed without any felt, with cheap felt made of paper or higher quality fiberglass. Paper felt is susceptible to tears. Better roofing felt is made of fiberglass or polyester fleece. It can be purchased in a breathable variation that provides additional passing of moisture out of the attic without letting water in. This helps keep attics moisture free in high humidity climates. Roofing felt can be bought in weights from 15 to 30 lbs. The heavier the weight the more leak protection it will provide and the longer it will last. Heavier felt also reduces the chance of any 'picture framing' (dips in the roof between rafters). Make sure your Bothell roofers install your felt correctly. Any creases or folds in the felt will show through the roof's shingles and is something to be aware of when working with inexperienced roofers. Bothell is too beautiful an area to be marred by such work. Equally significant, your roofer should make sure to generously overlap the felt on the crown of the roof. This is important to eliminate water intrusion. We are more than another one of Bothell roofing Companies! Need other exterior services? Emerald States crews are also Bothell window contractors. We are PSE certified too, so we can get you rebates and make sure that you are getting the best value. Call today!